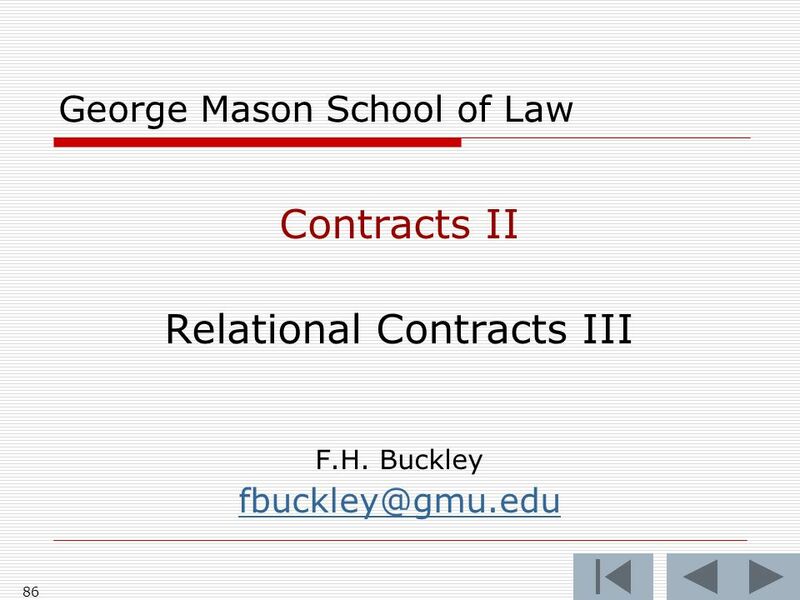 1 George Mason School of Law Contracts II Relational Contracts II This file may be downloaded only by registered students in my class, and may not be shared. 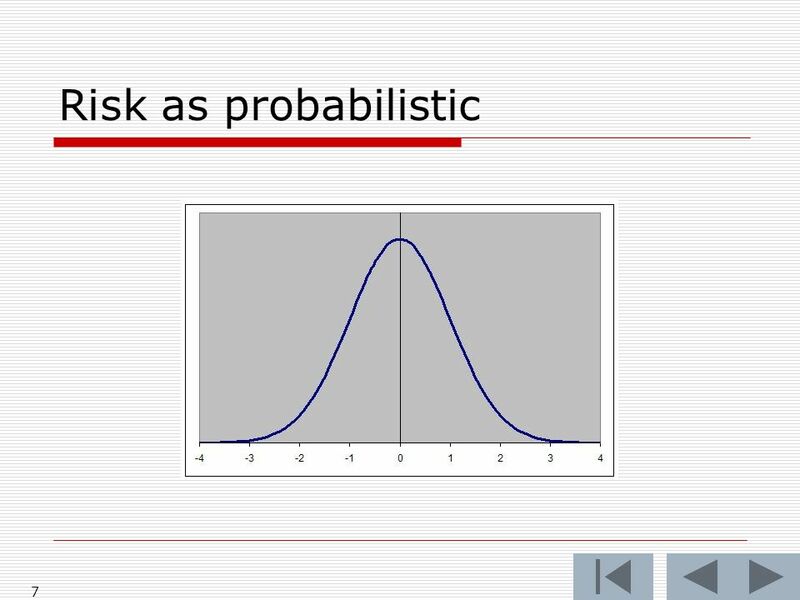 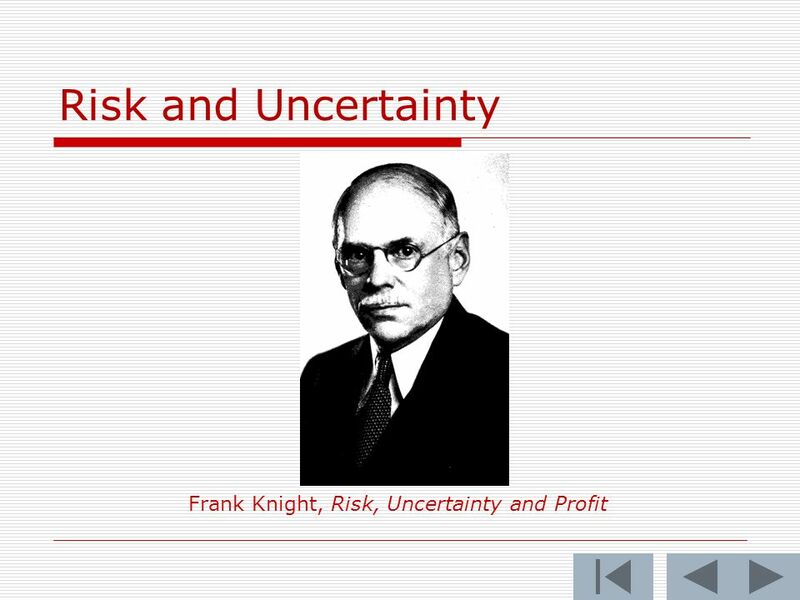 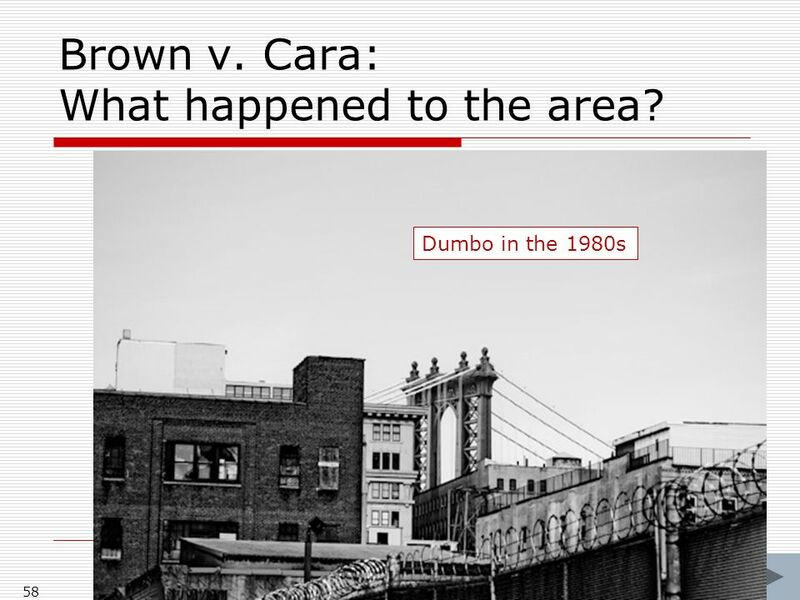 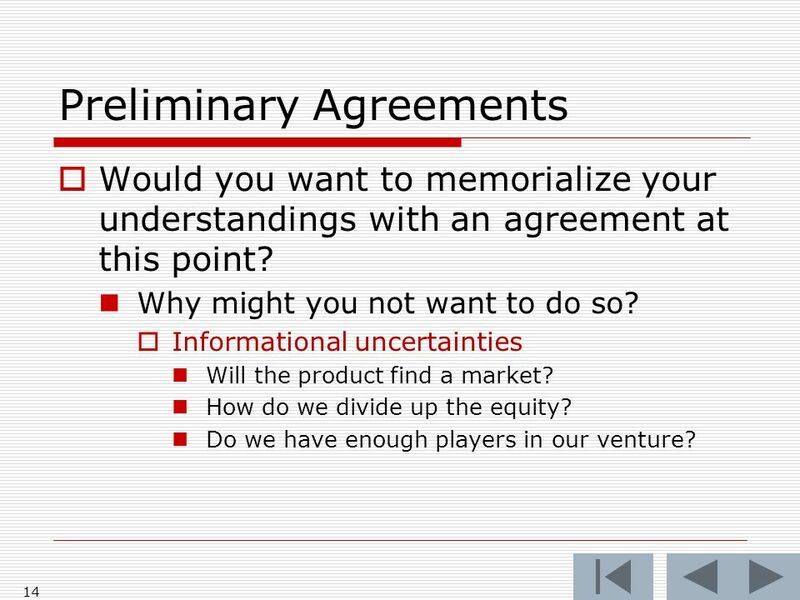 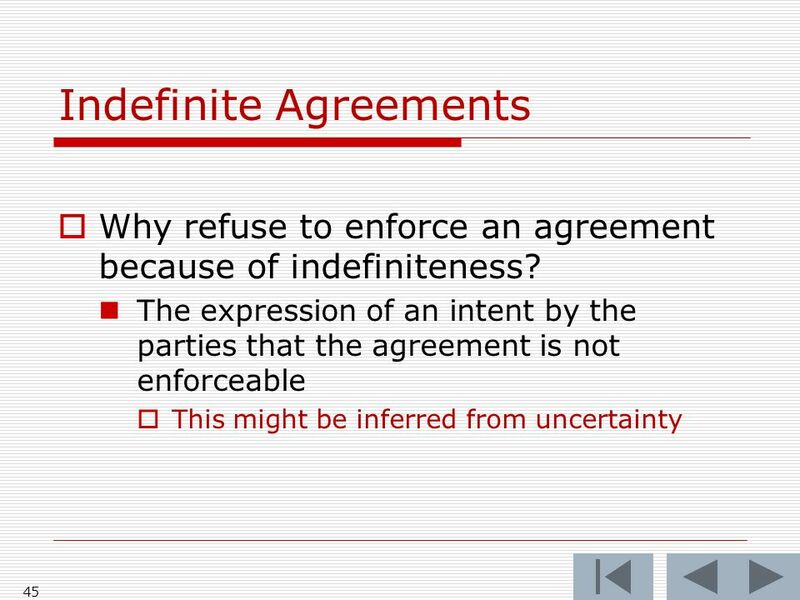 8 Uncertainty [ There are known knowns; there are things we know we know. 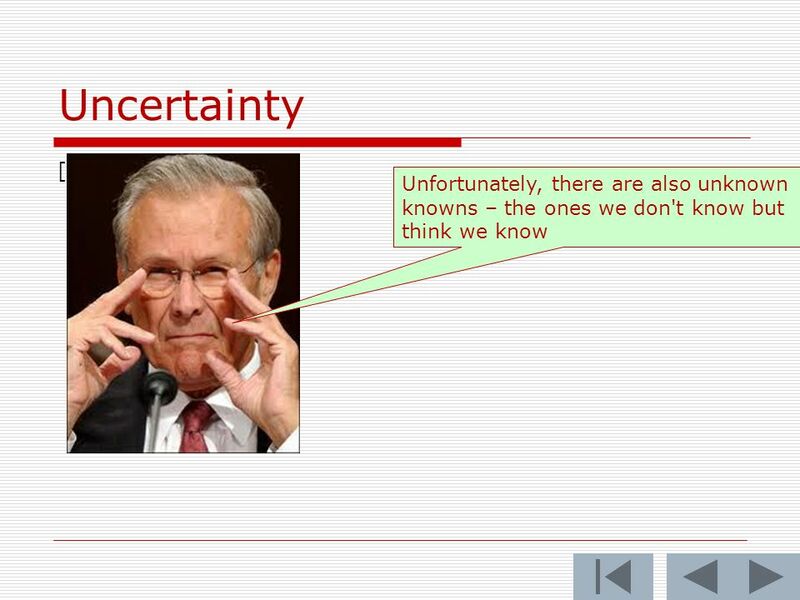 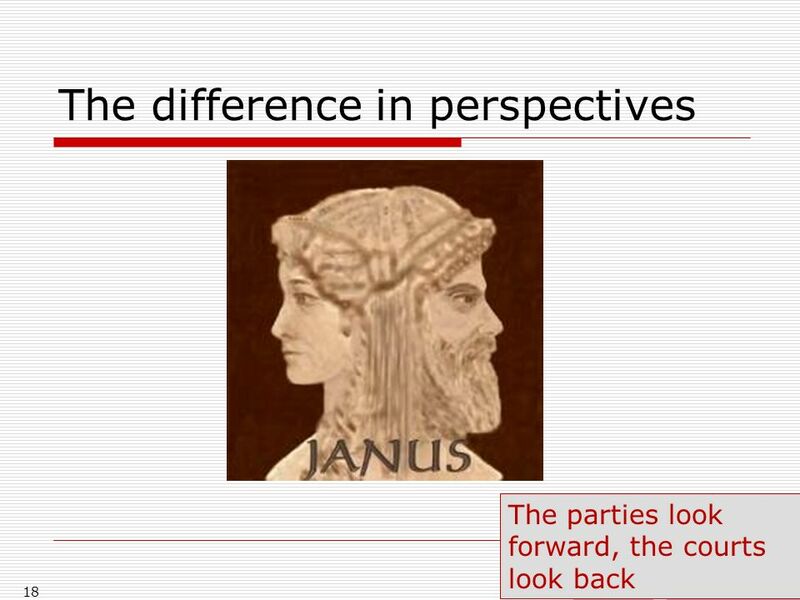 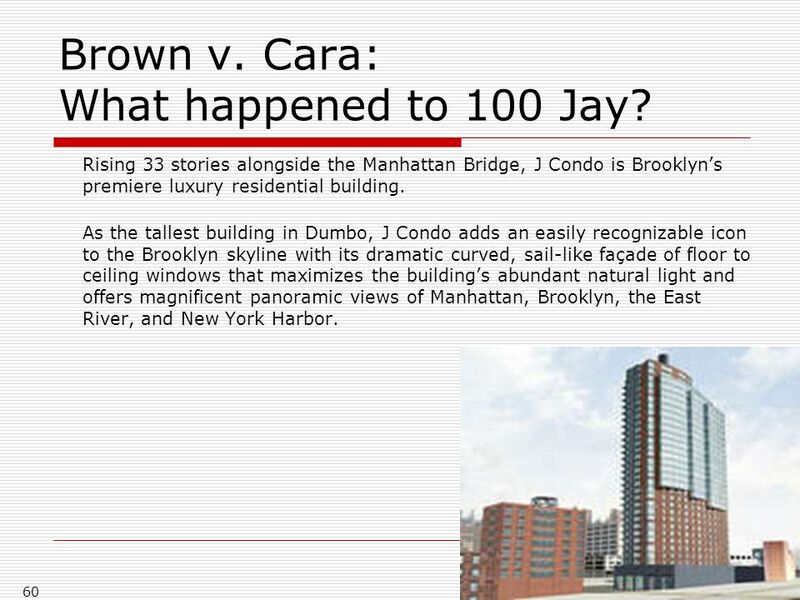 We also know there are known unknowns; that is to say we know there are some things we do not know. 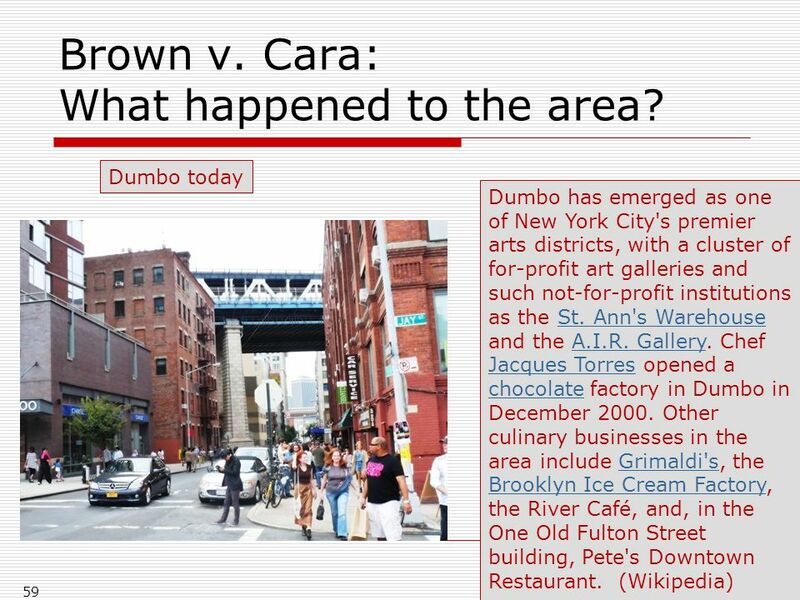 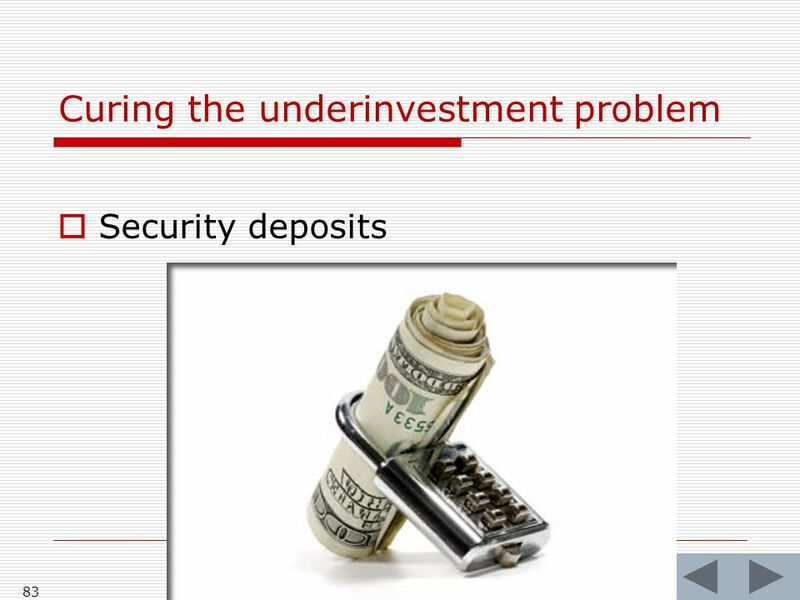 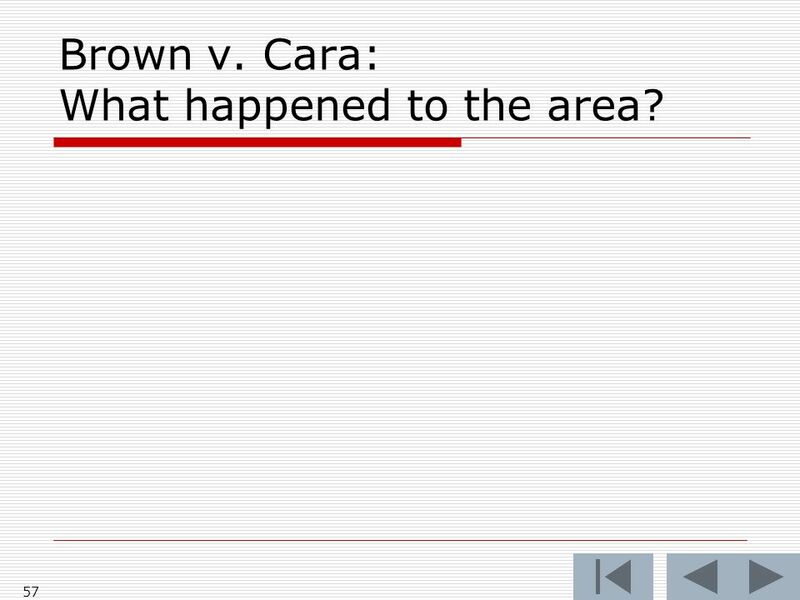 But there are also unknown unknowns – the ones we don't know we don't know. 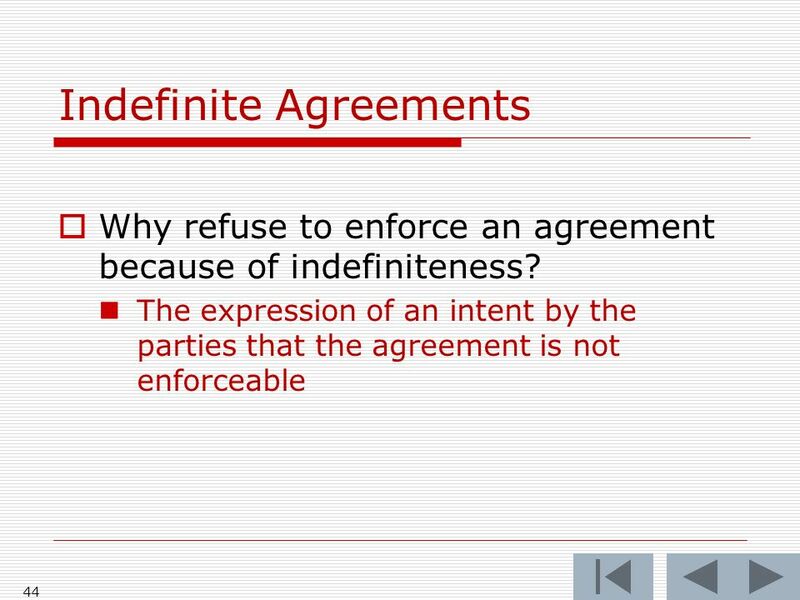 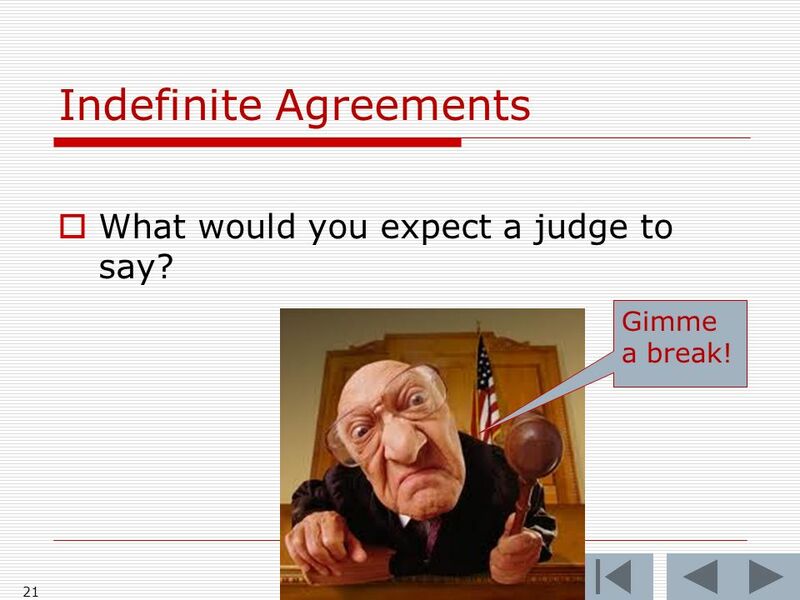 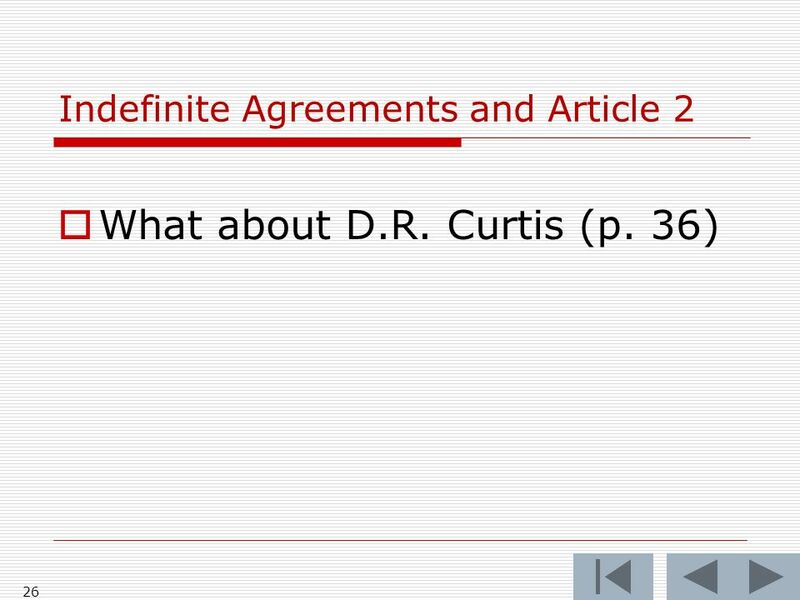 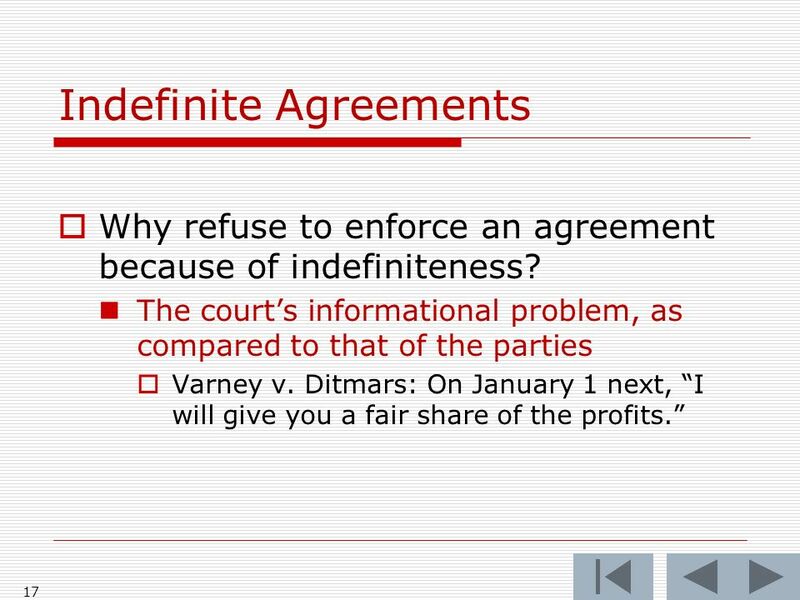 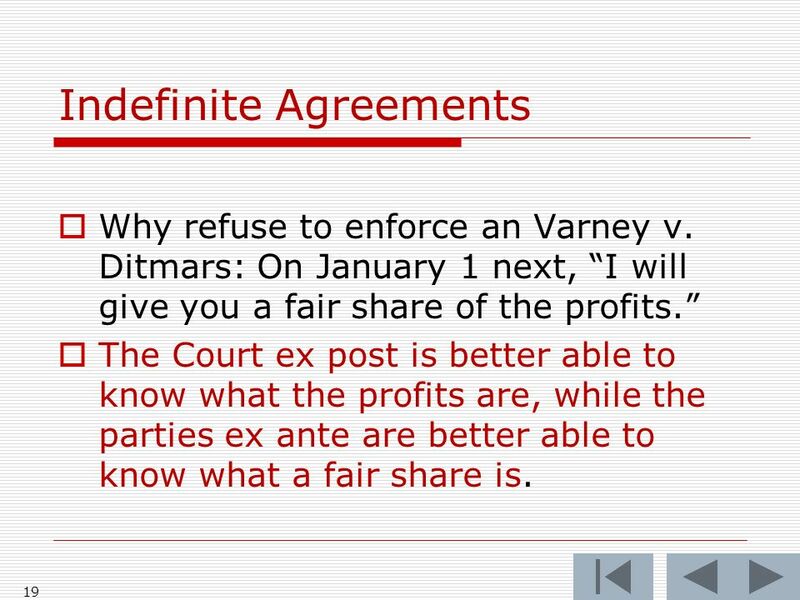 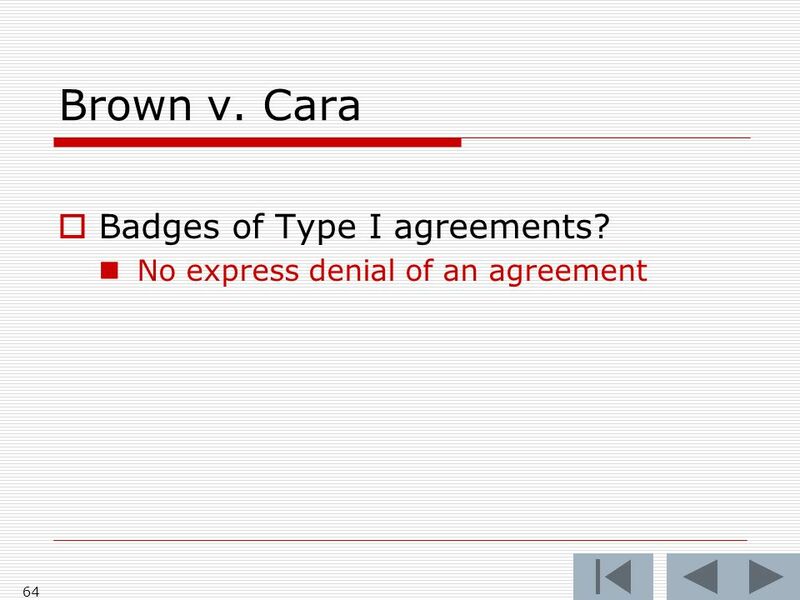 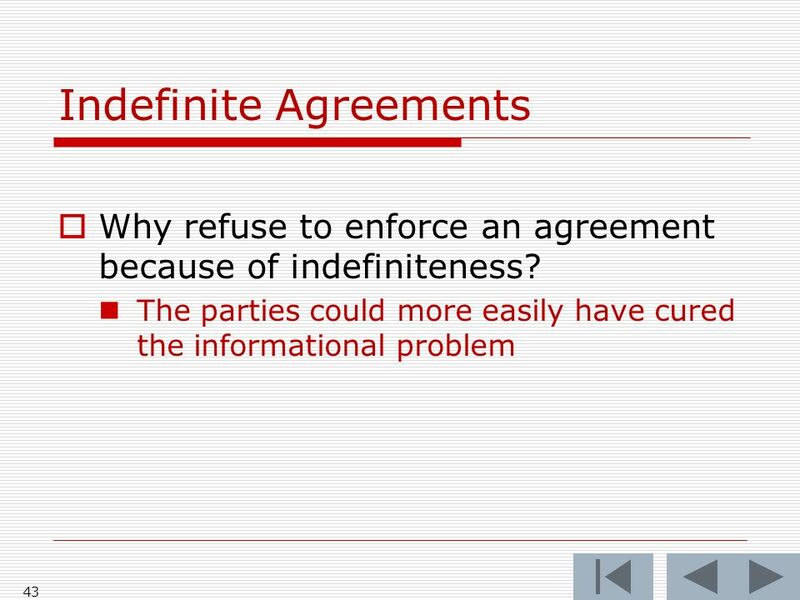 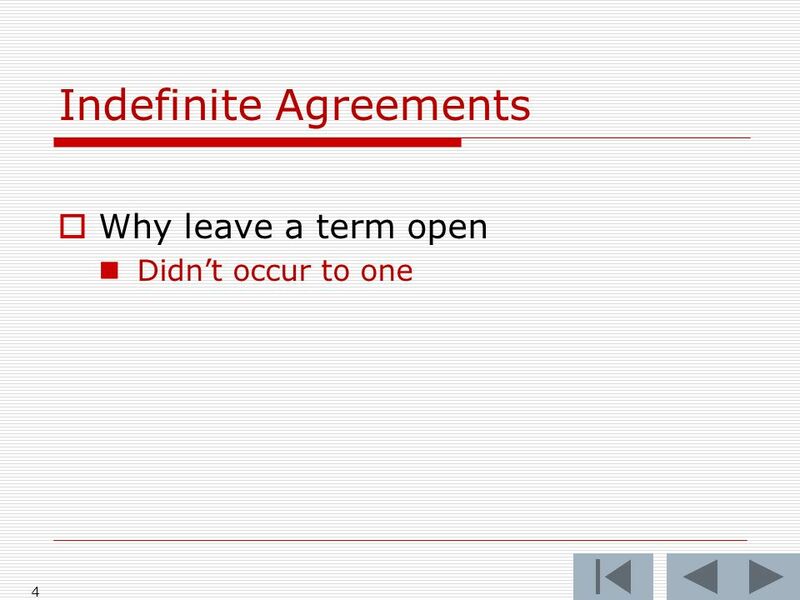 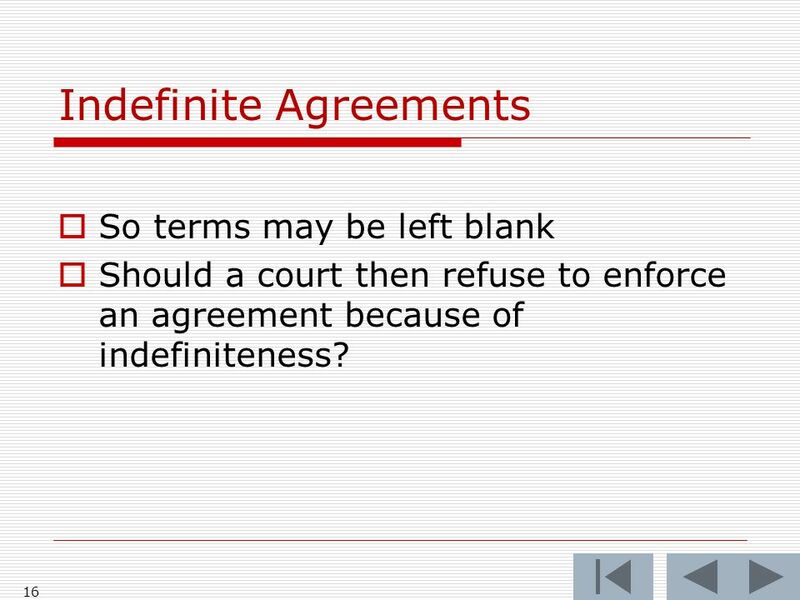 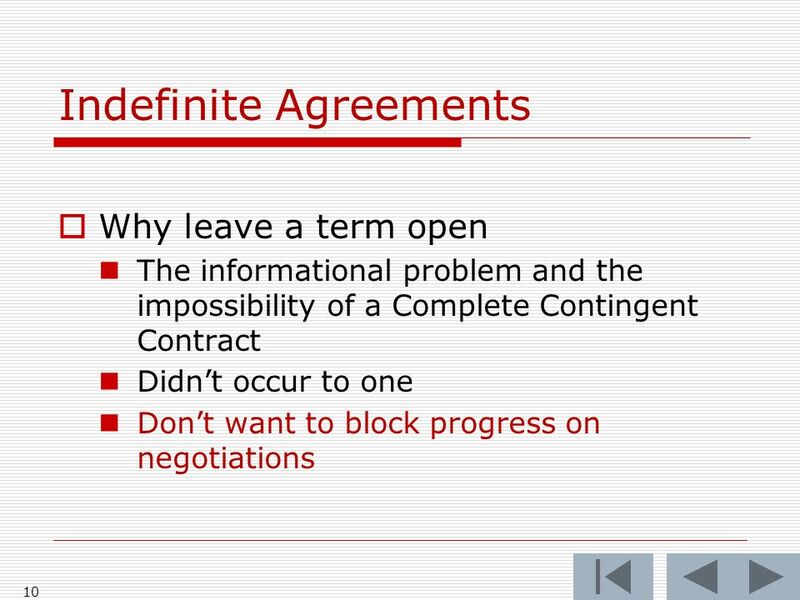 21 Indefinite Agreements What would you expect a judge to say? 21 Gimme a break! 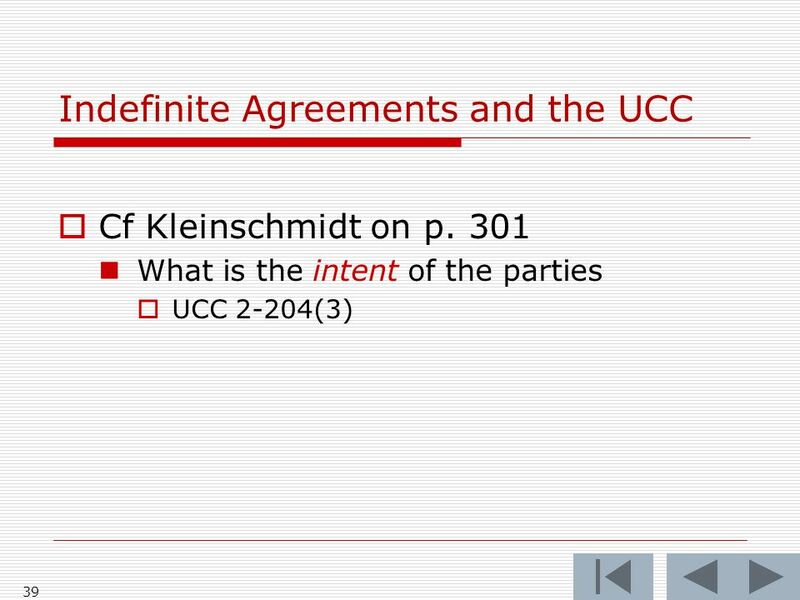 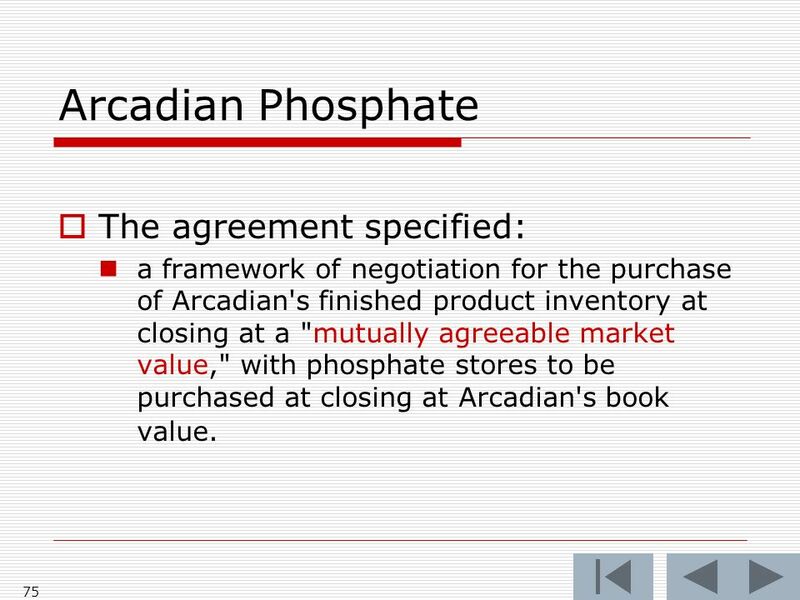 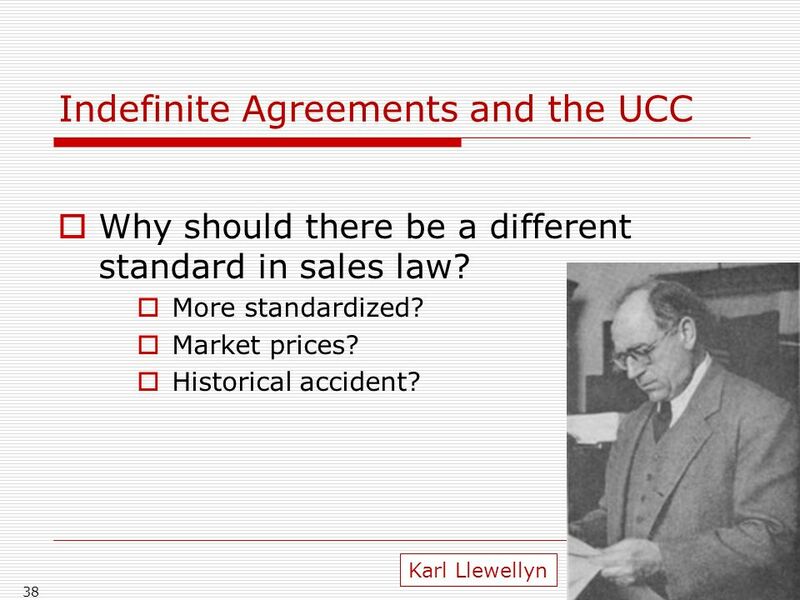 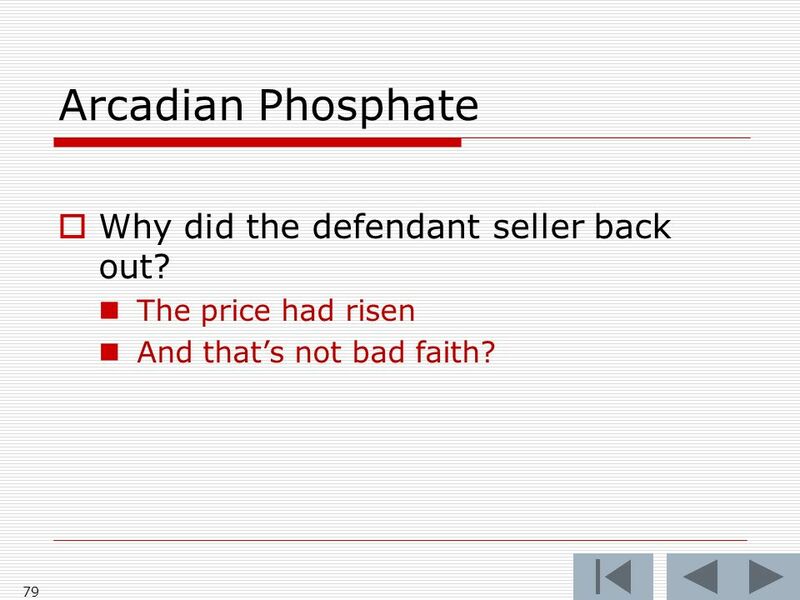 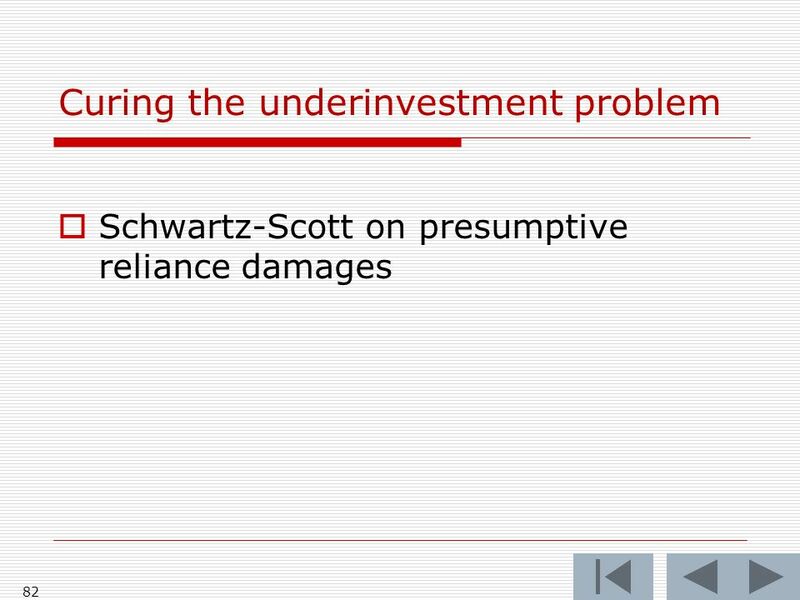 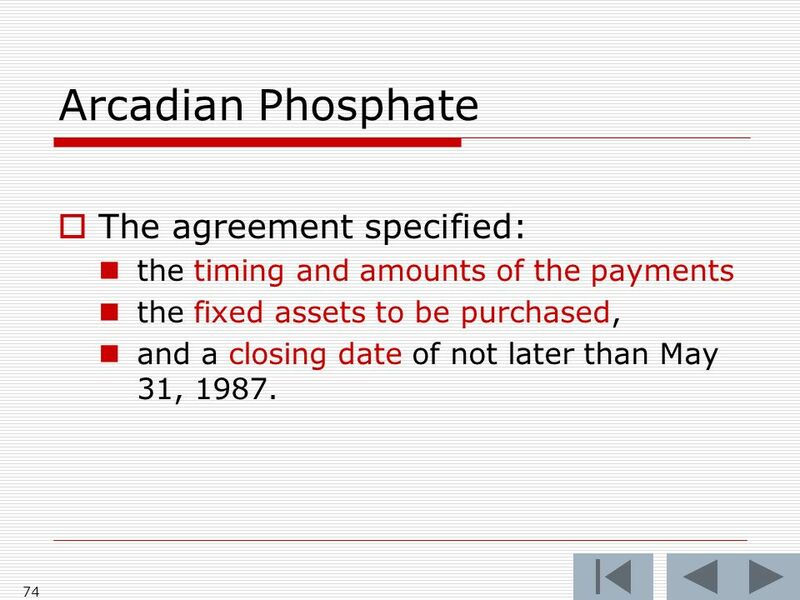 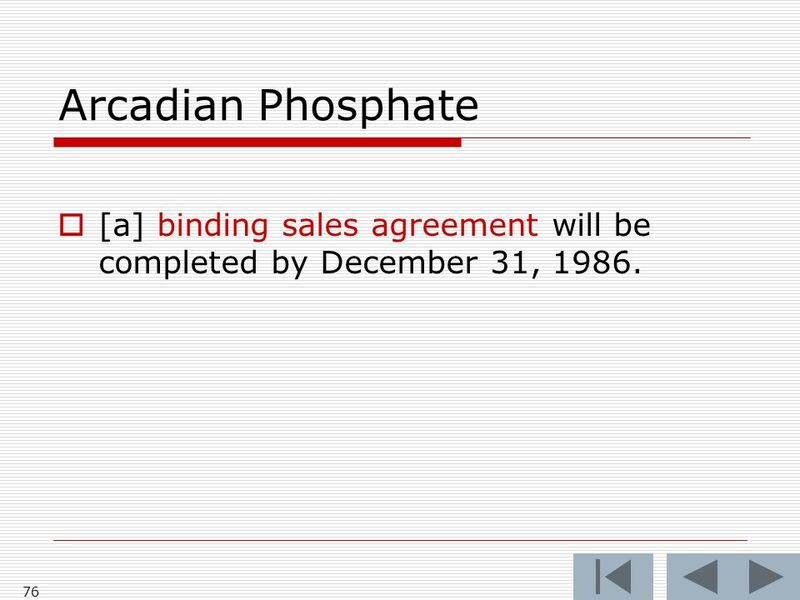 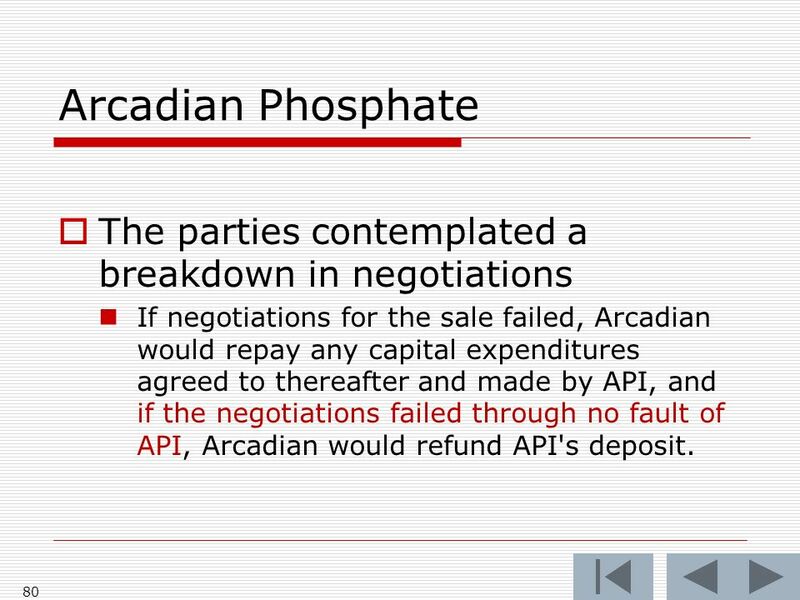 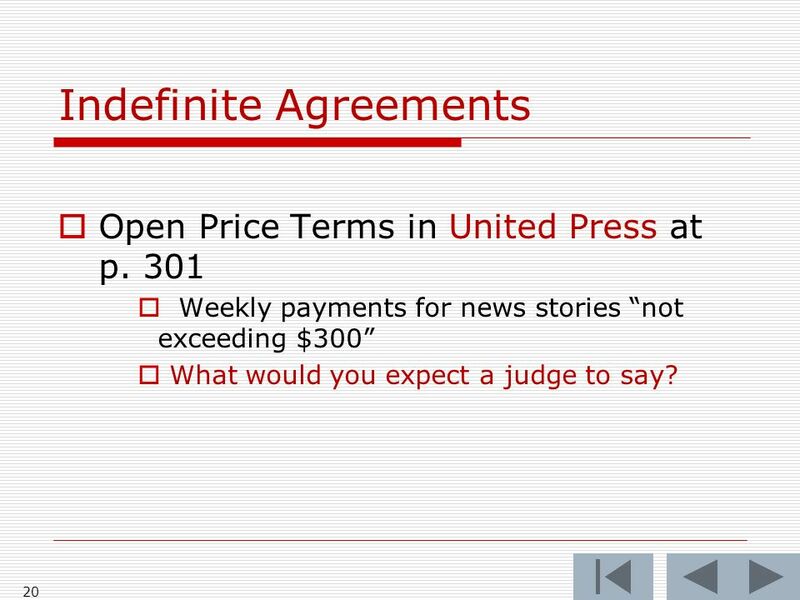 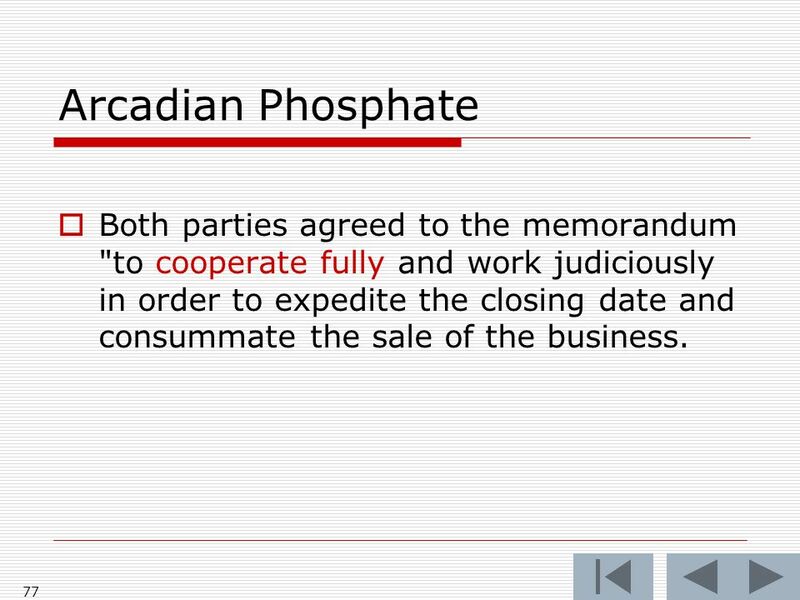 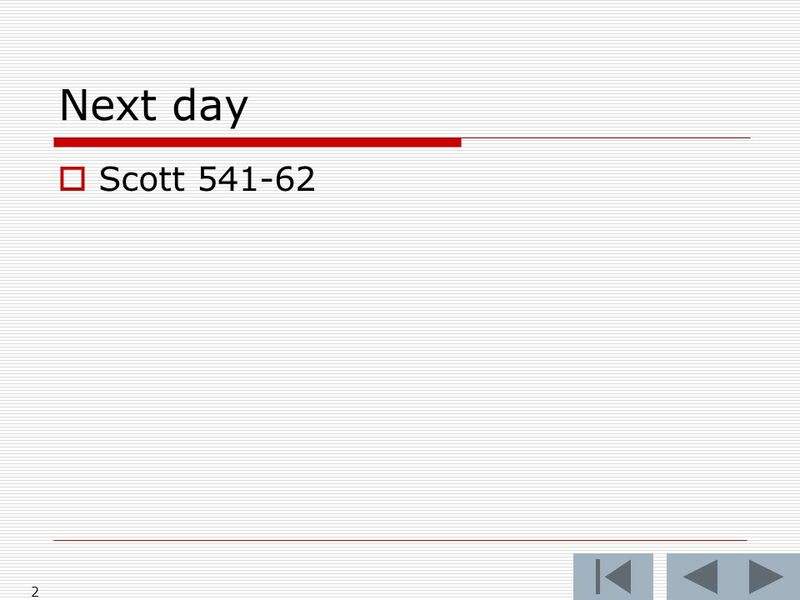 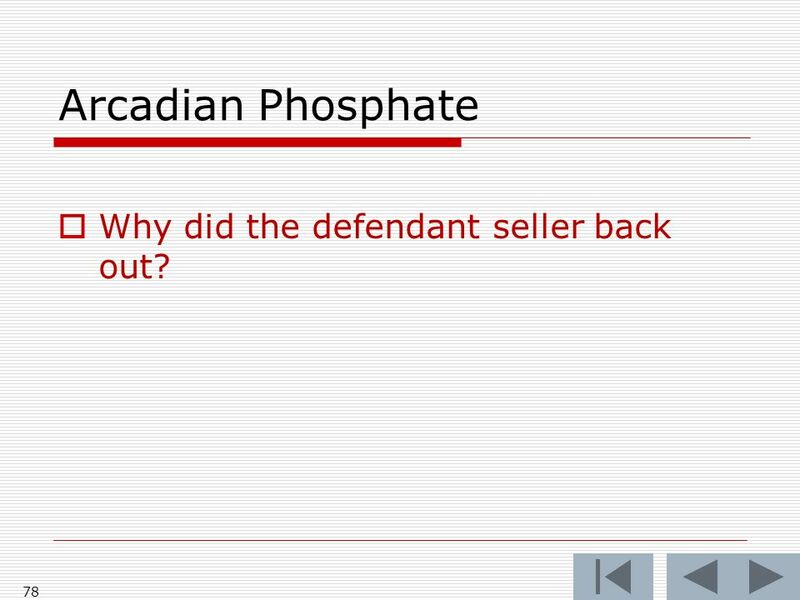 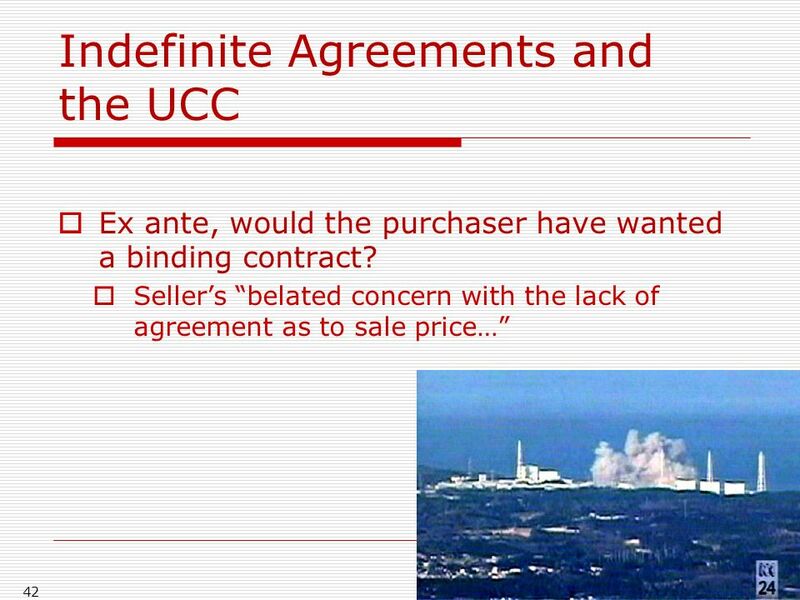 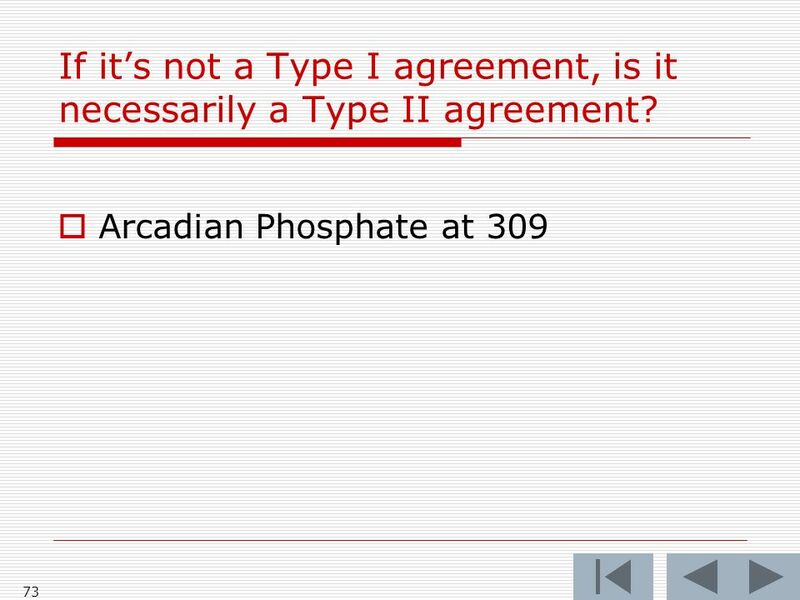 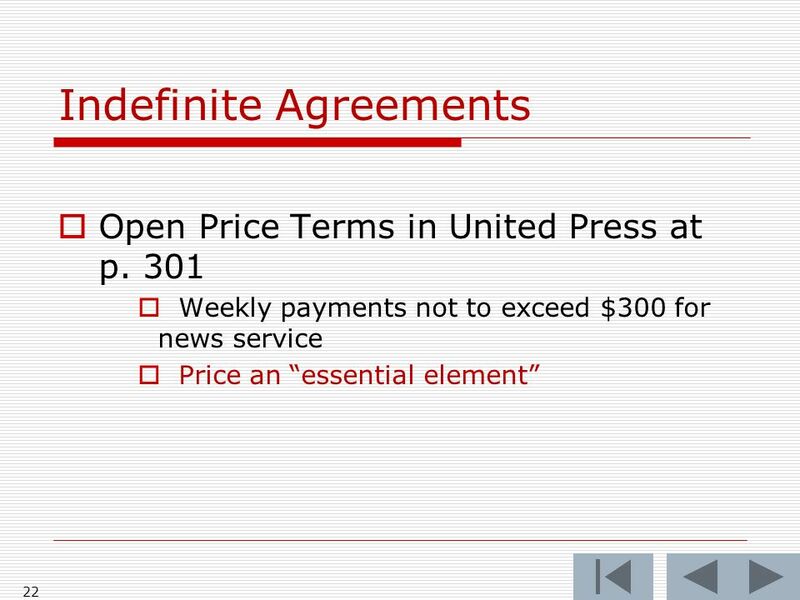 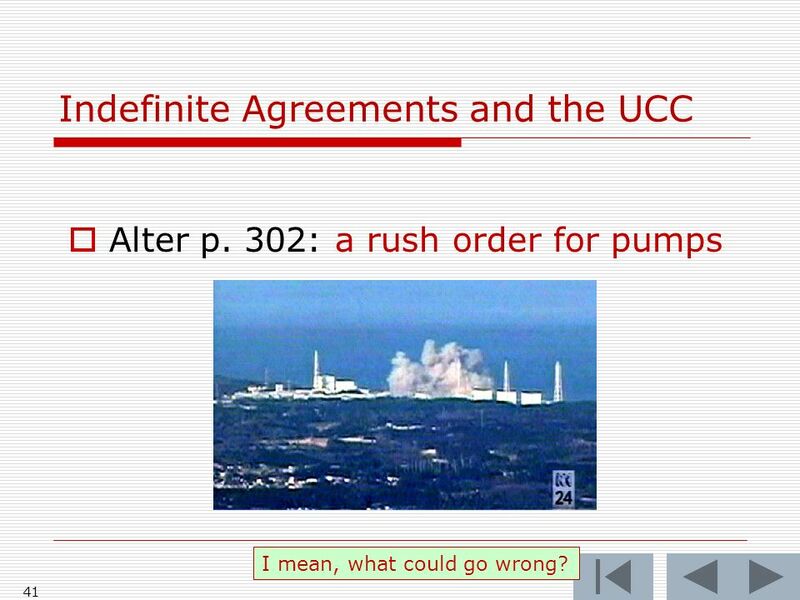 41 Indefinite Agreements and the UCC Alter p. 302: a rush order for pumps 41 I mean, what could go wrong? 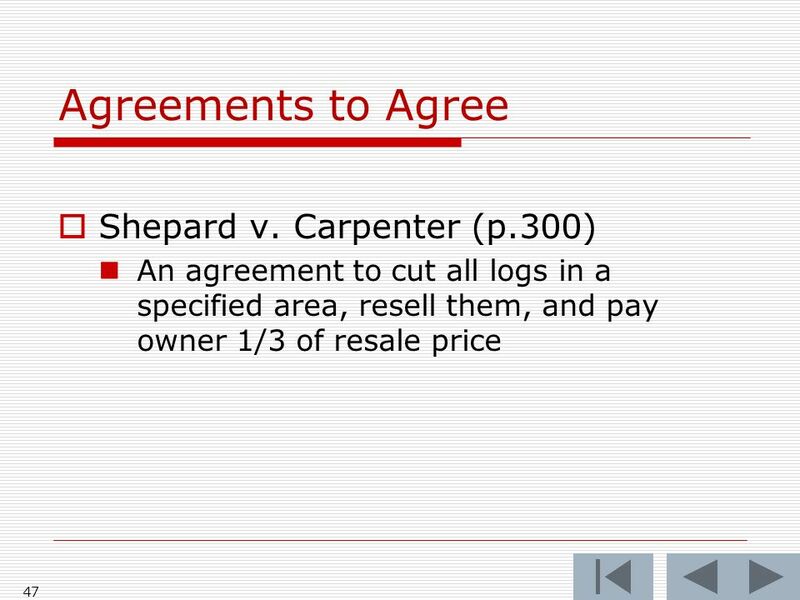 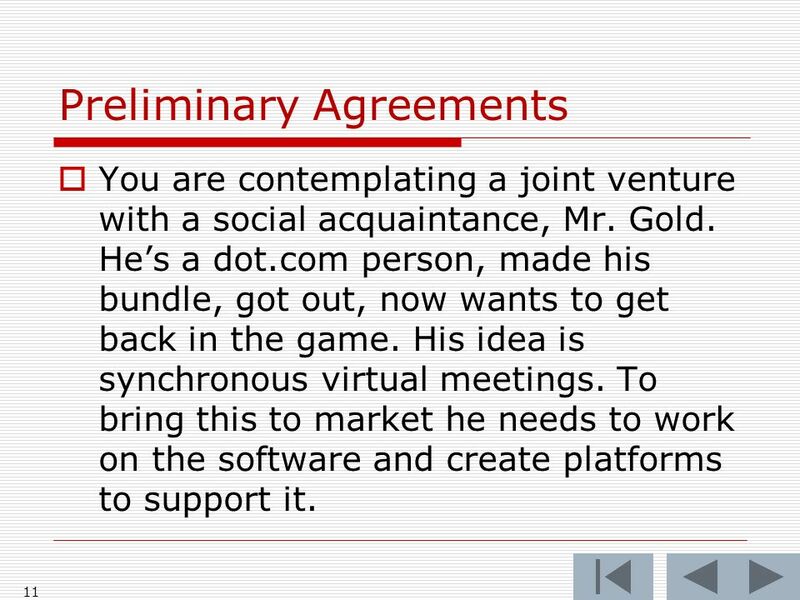 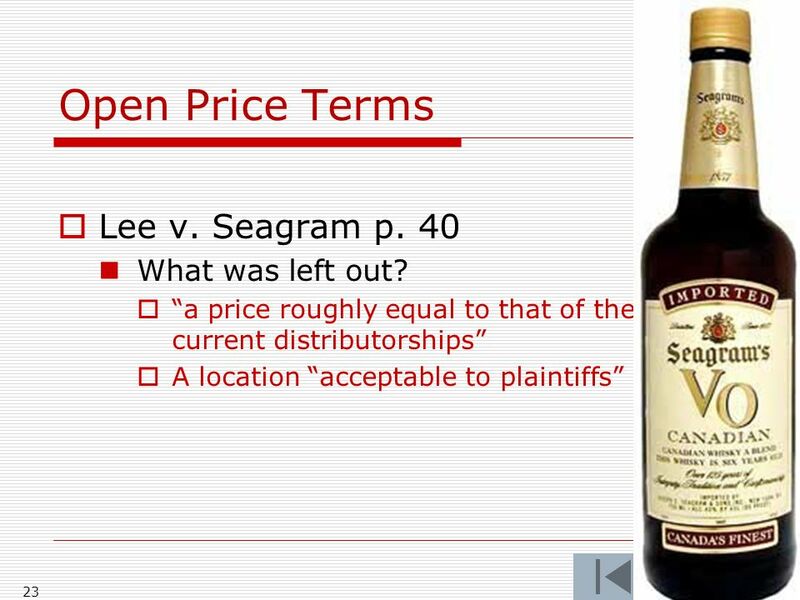 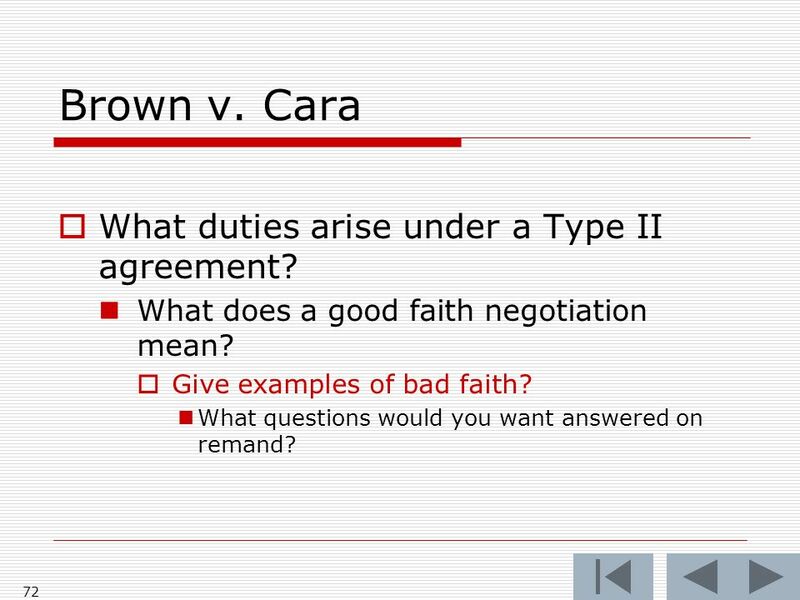 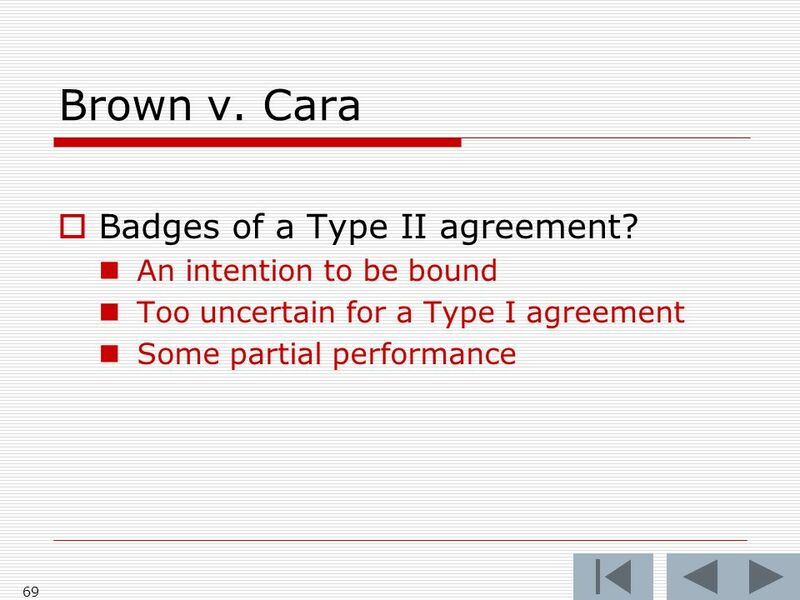 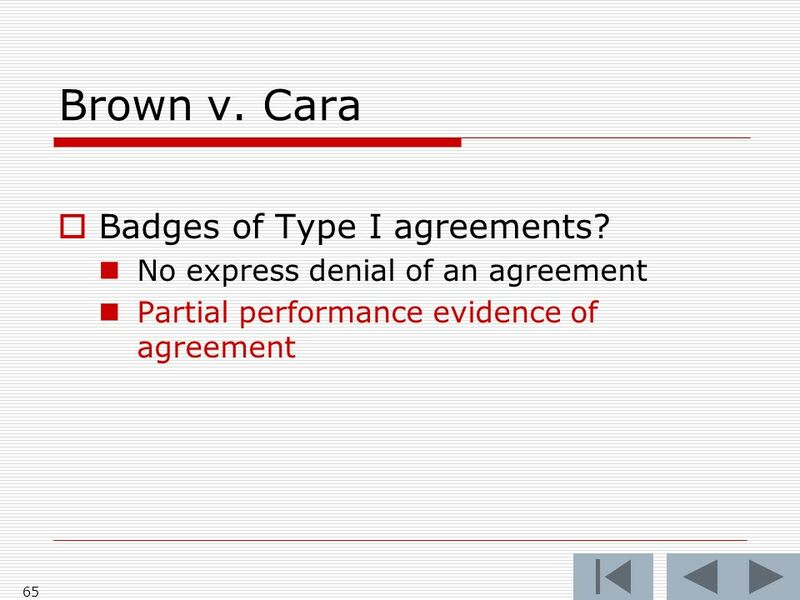 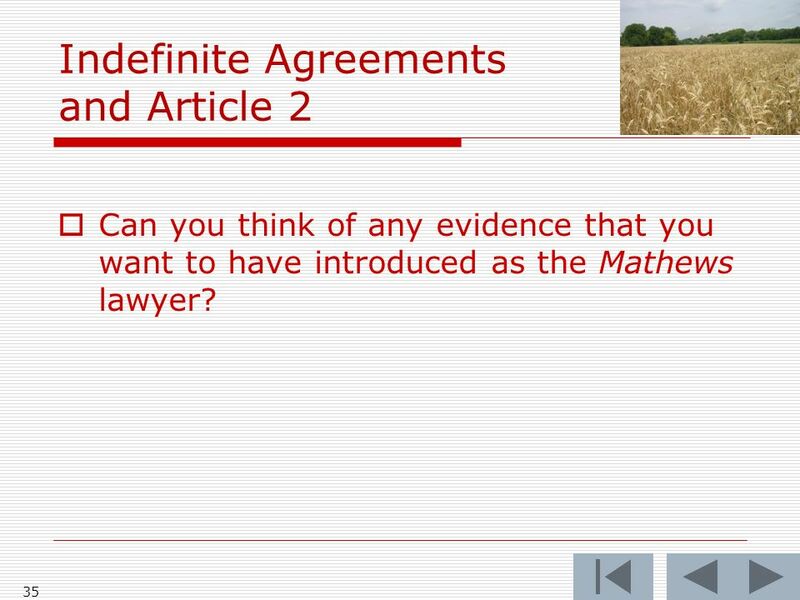 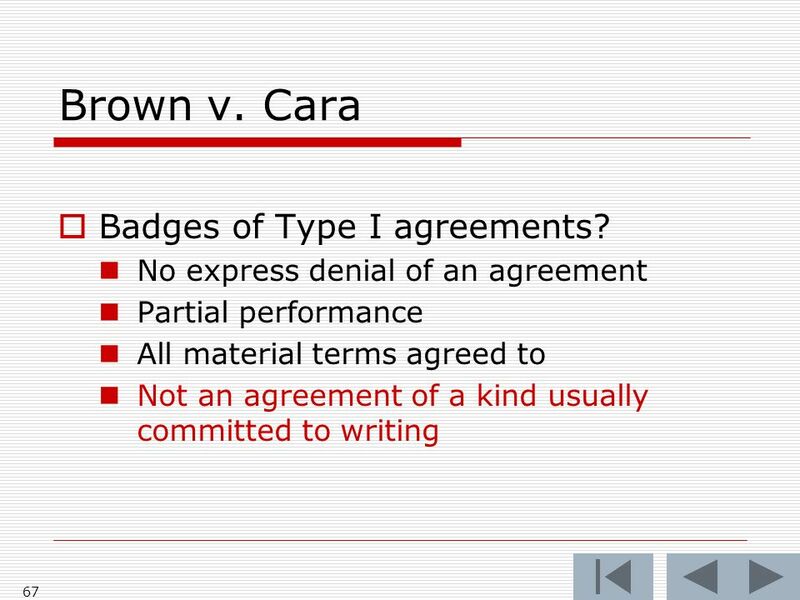 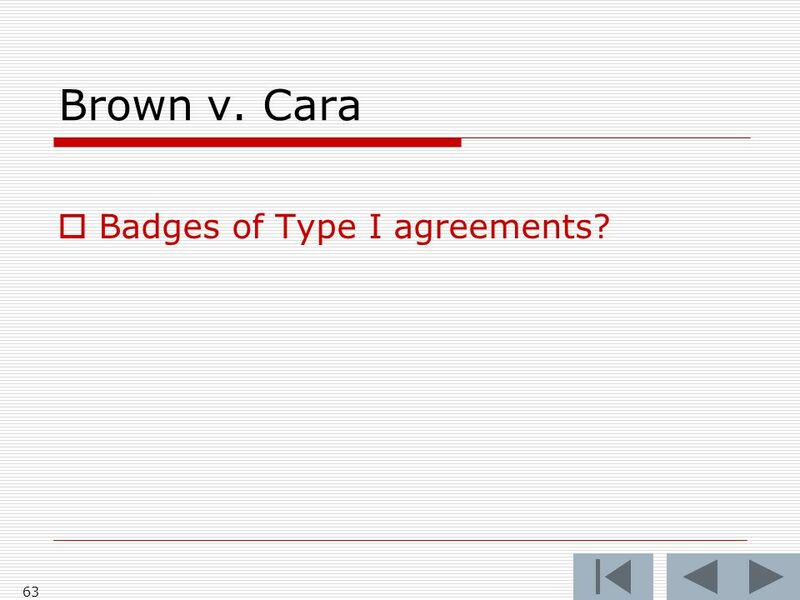 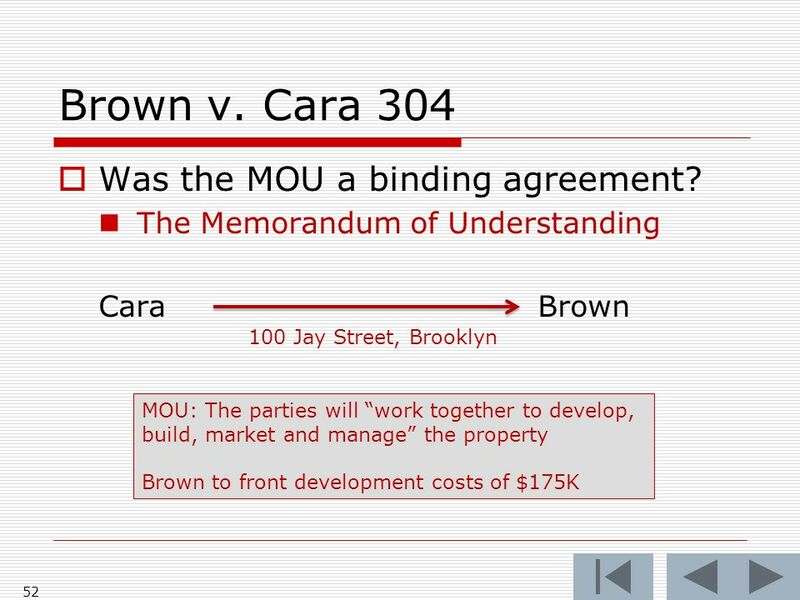 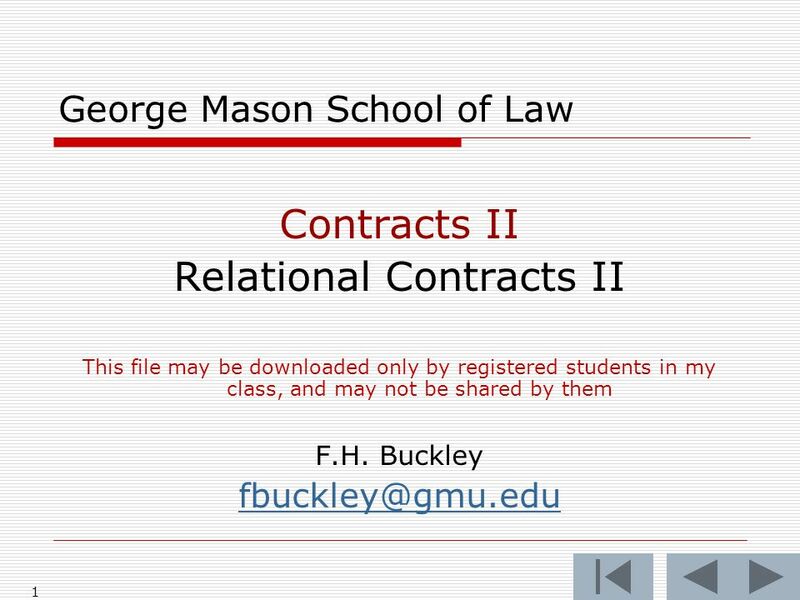 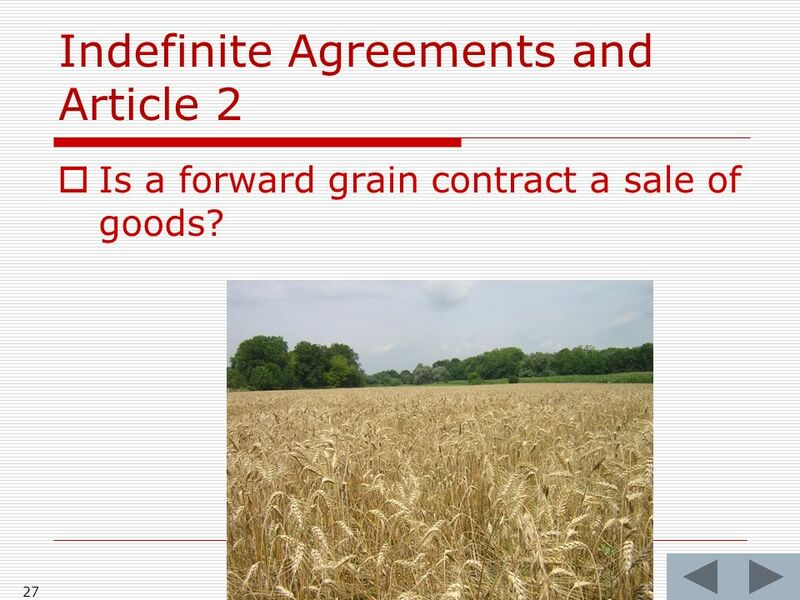 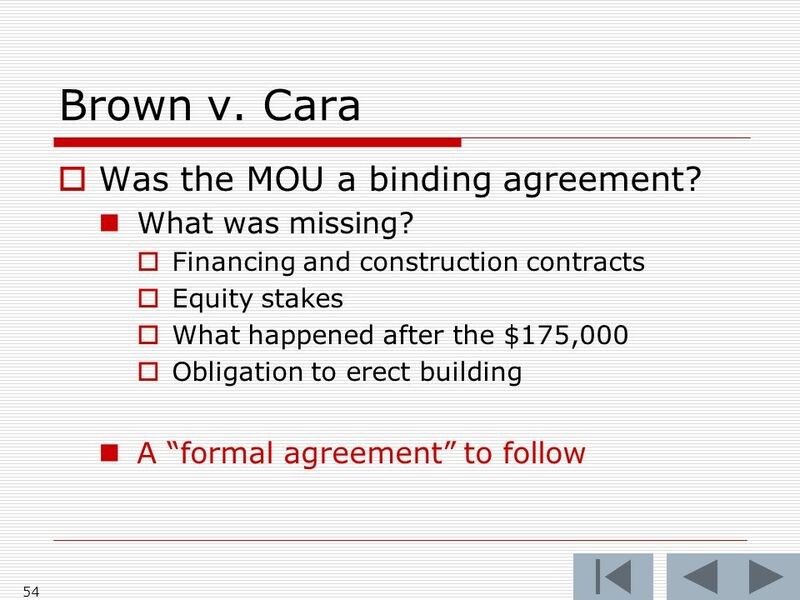 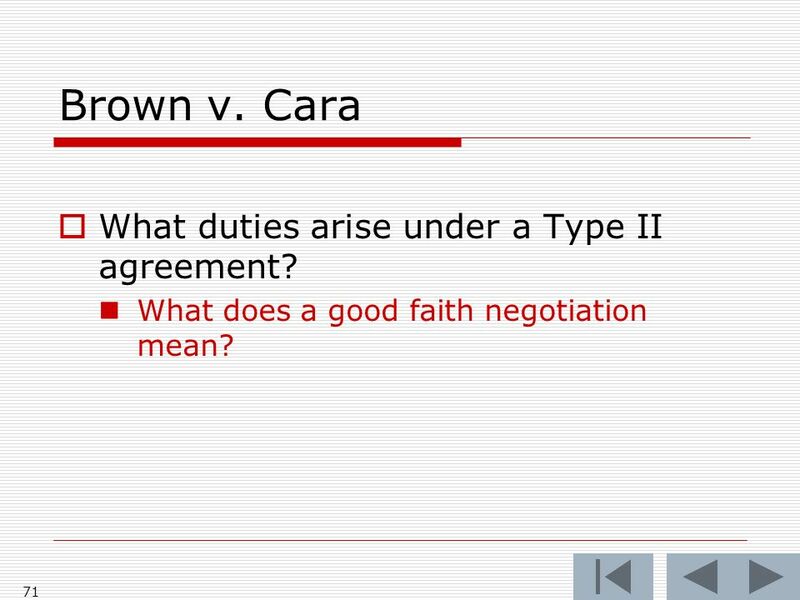 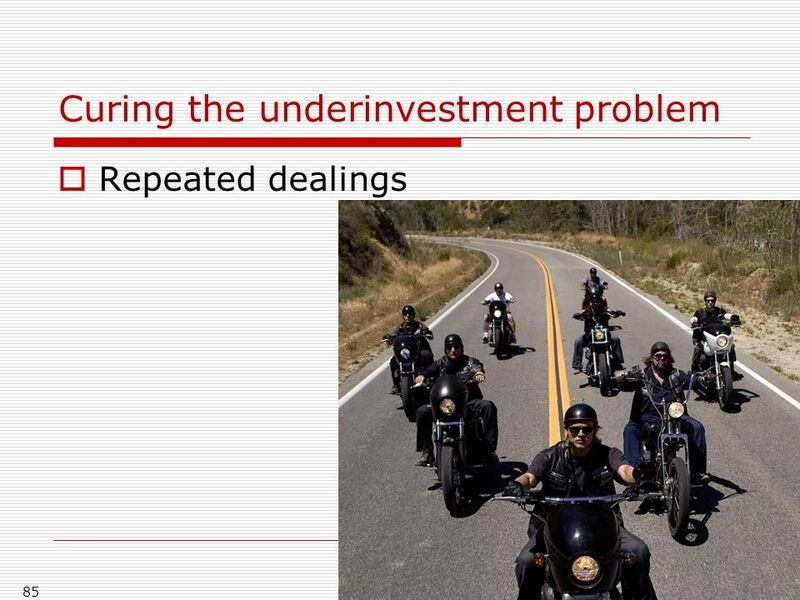 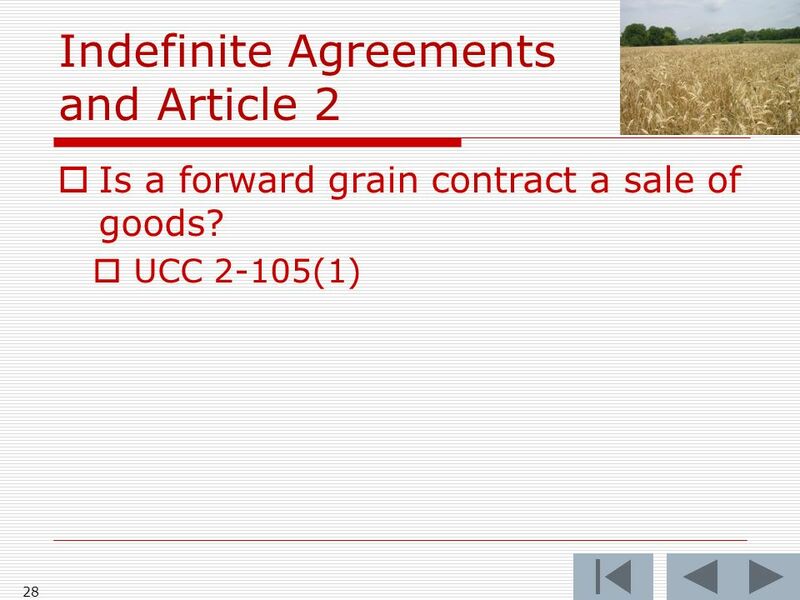 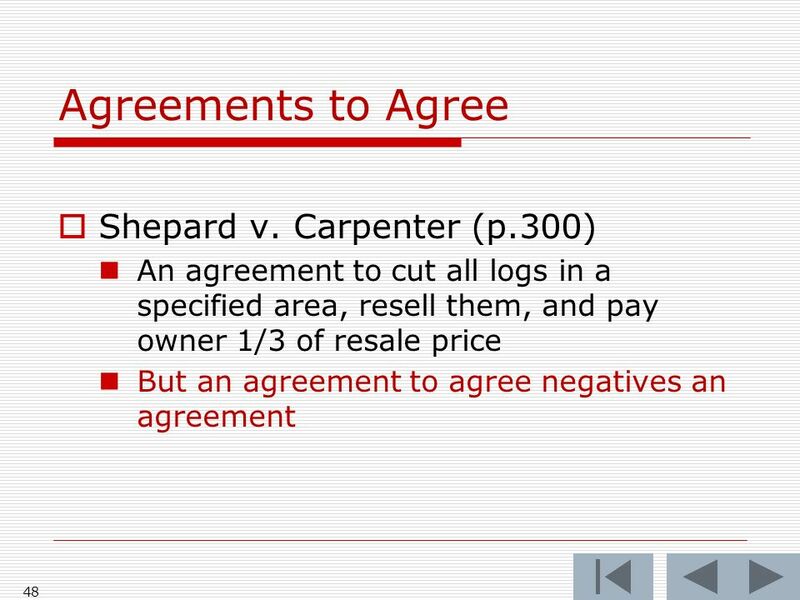 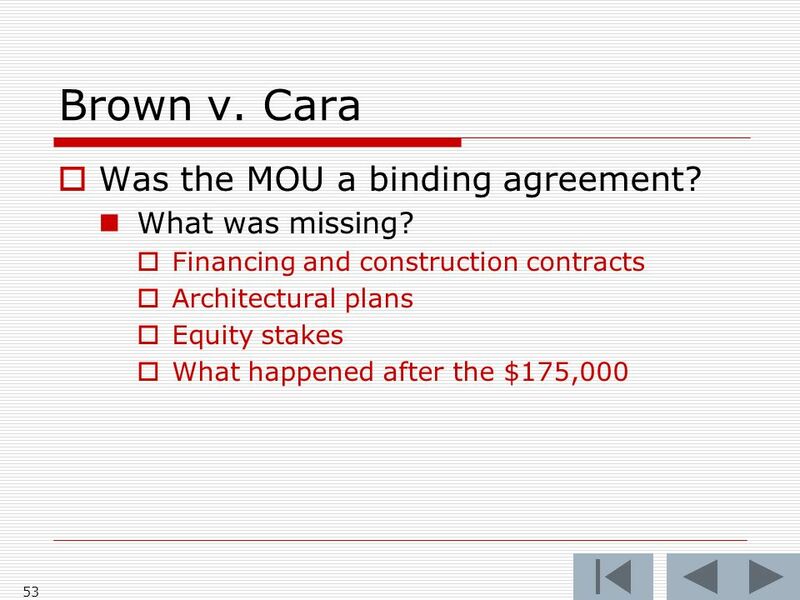 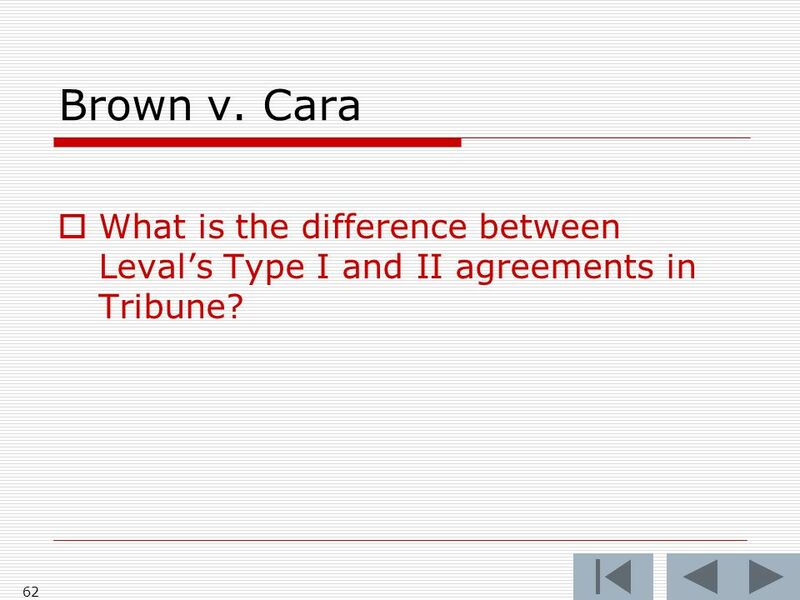 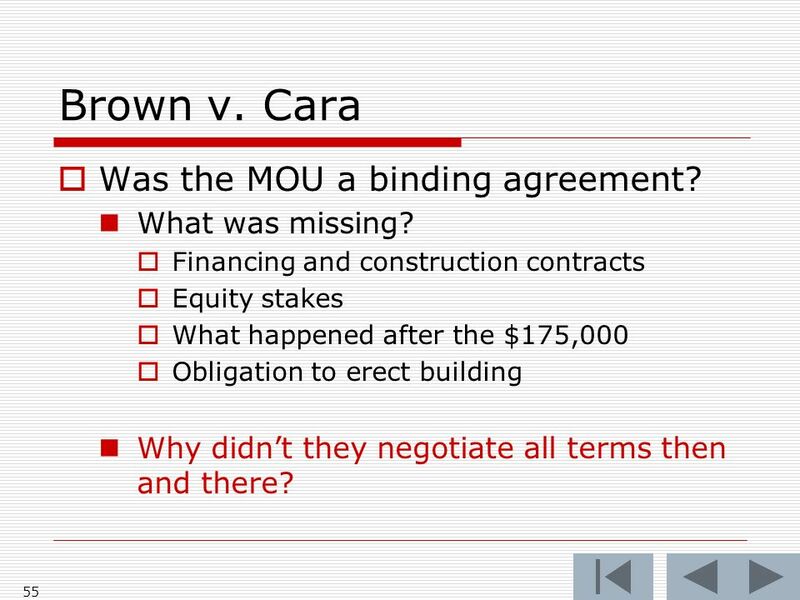 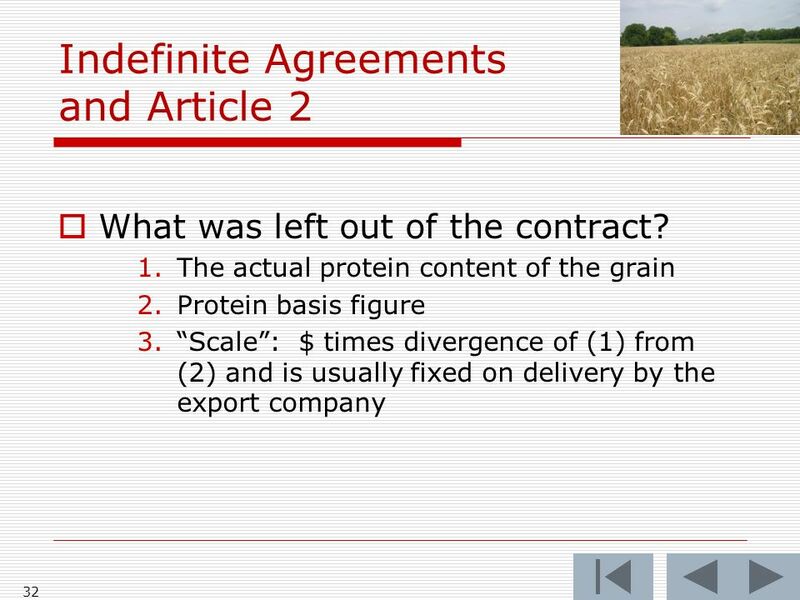 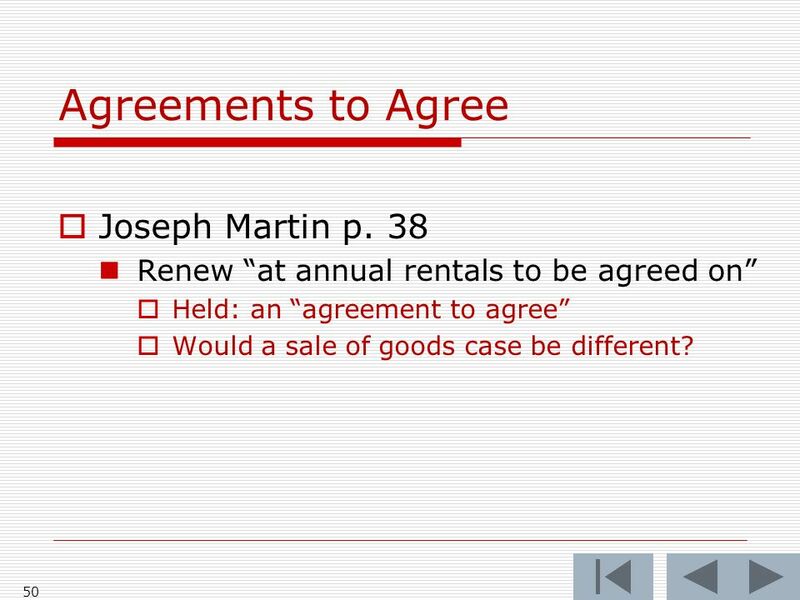 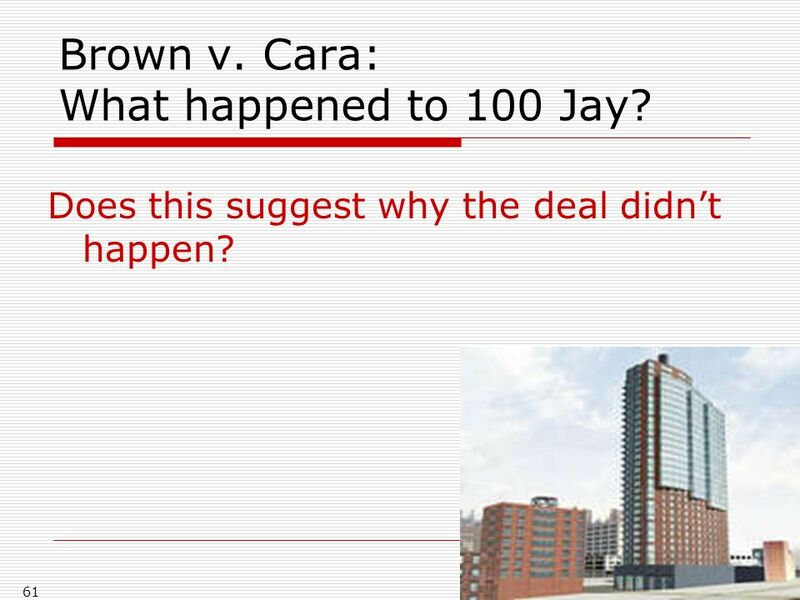 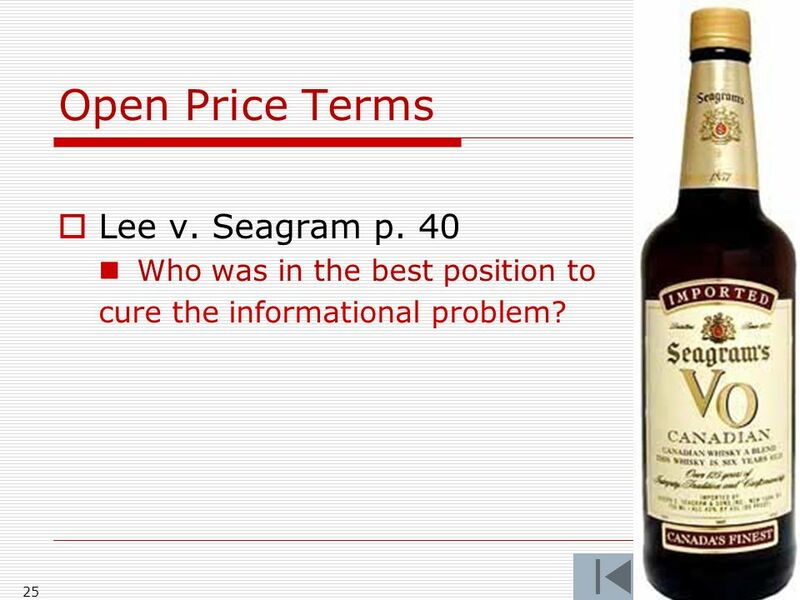 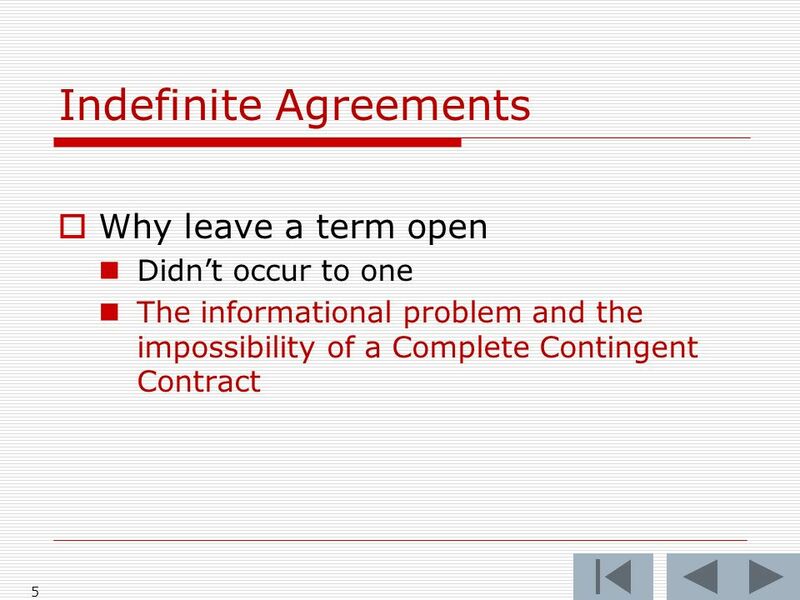 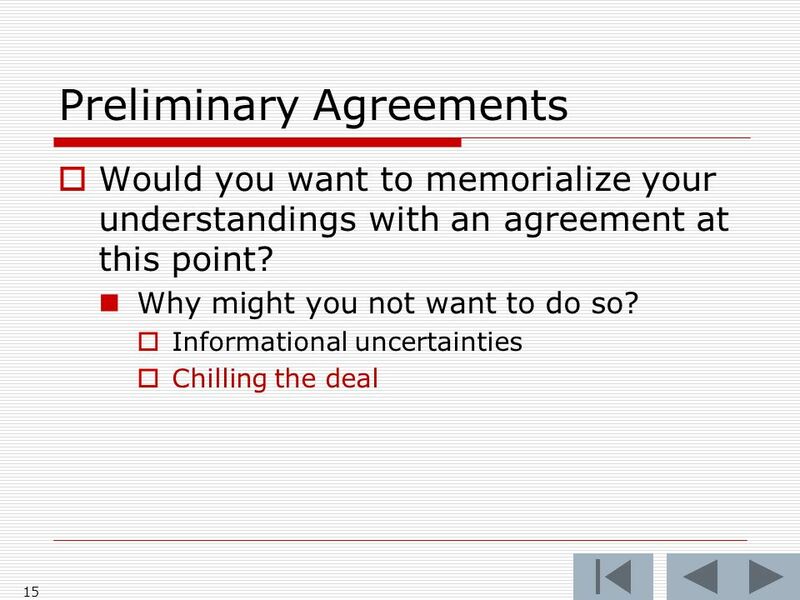 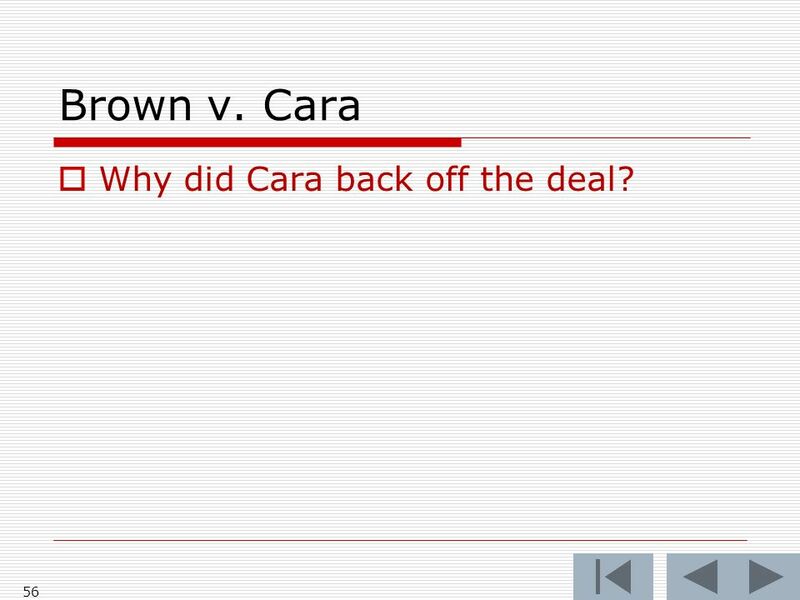 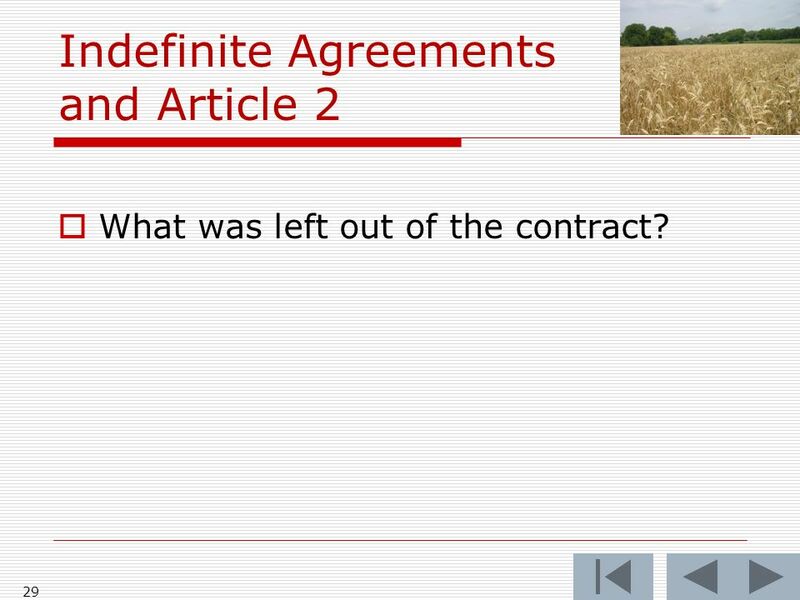 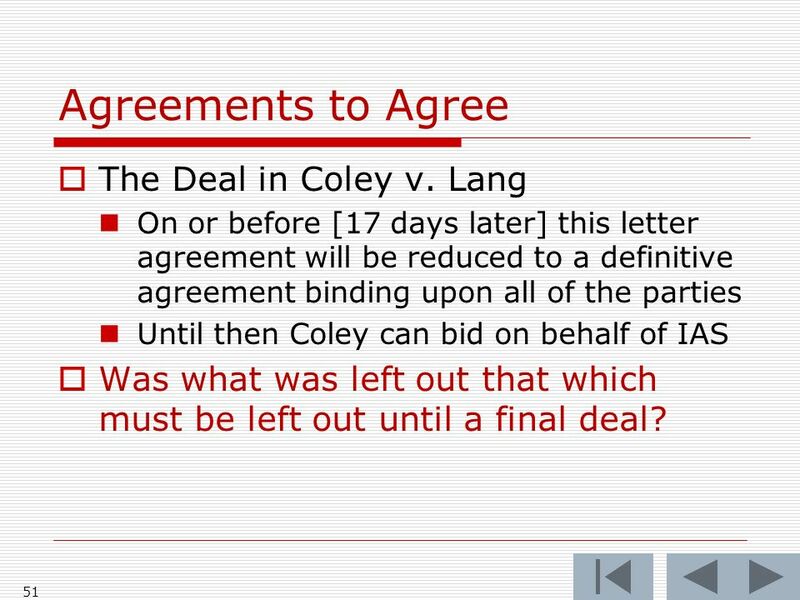 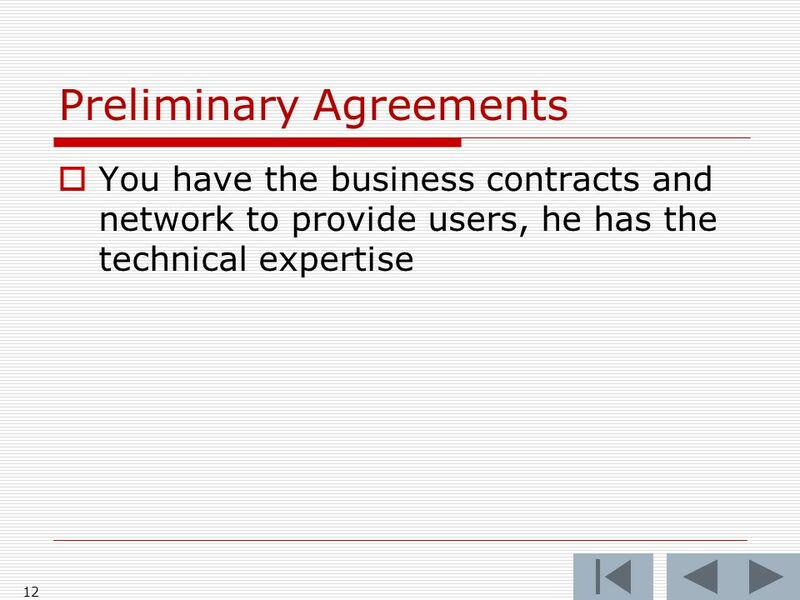 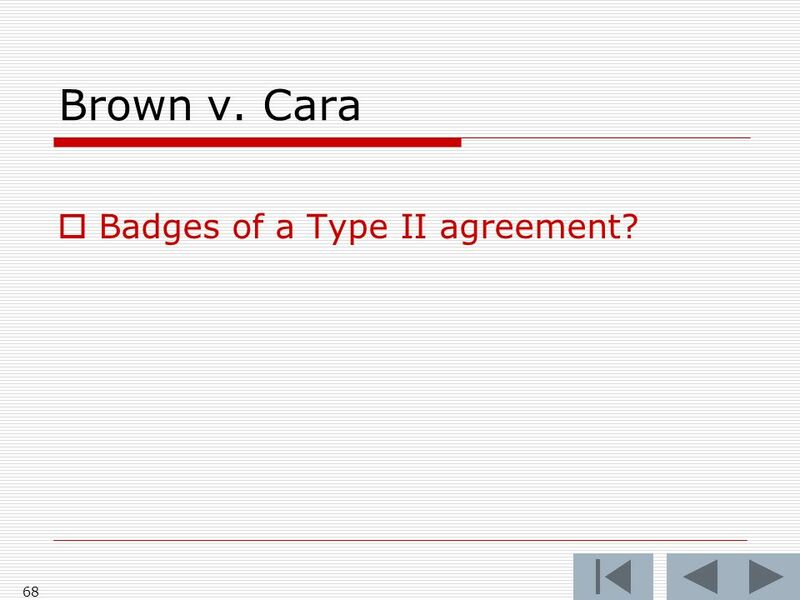 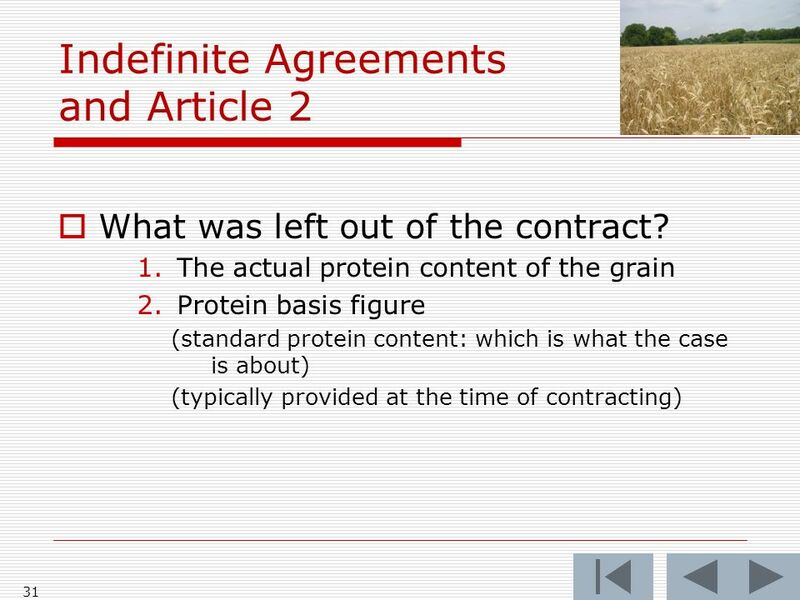 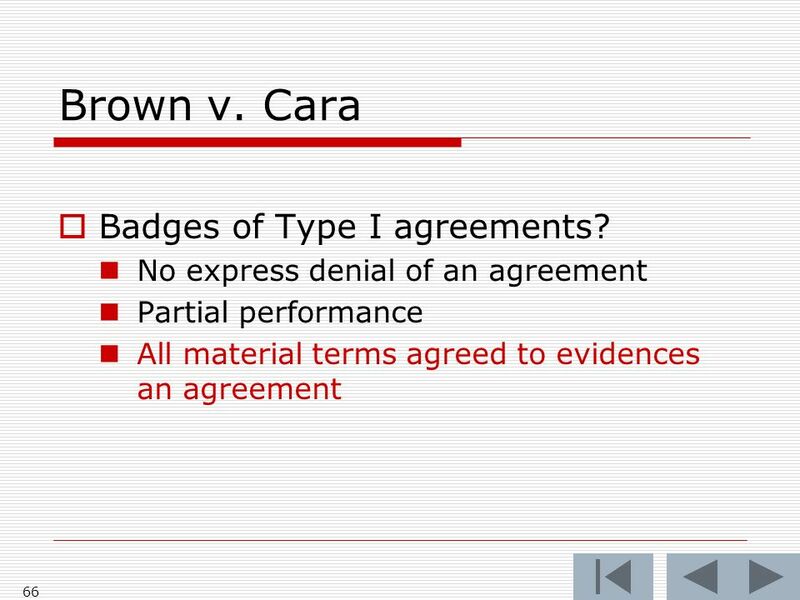 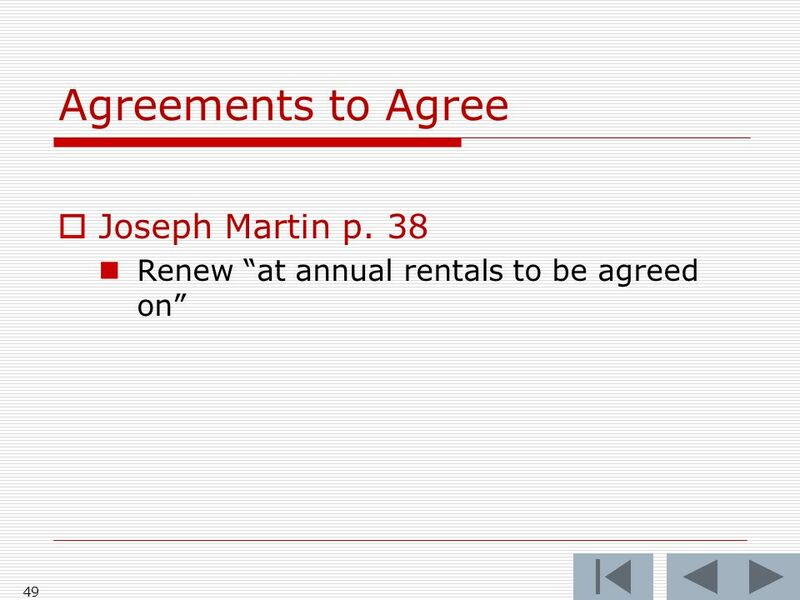 Download ppt "1 George Mason School of Law Contracts II Relational Contracts II This file may be downloaded only by registered students in my class, and may not be shared."